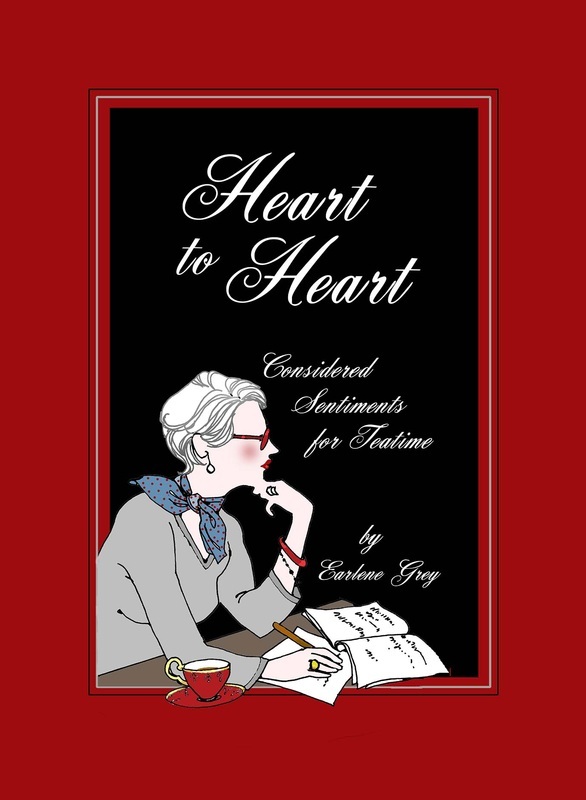 Heart to Heart is a unique and interesting poetry book that is comprised of easy and uplifting language, now available in printed, PDF, and audiobook formats. It is filled with subtleties of insight, humor and wisdom. This hard bound printed version, available from this web site, includes free shipping. Prices for the eBook versions are around US$3.99.